To adapt to the digital change that’s undergoing in the marketing industry, marketers turn to new approaches to break through the digital clutter. But digital alone will not lead to create the success these marketers seek. Today, effective marketers are the ones who balance digital channels with the reliable power of customized printed communication programs. 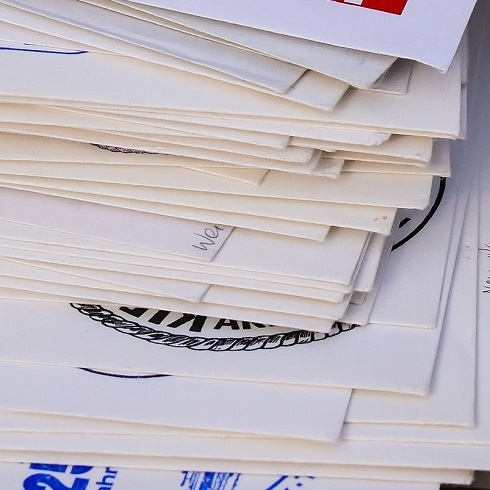 Read about one company who connected a direct mail program with their digital marketing efforts to increase sales and enhance customer relationships.